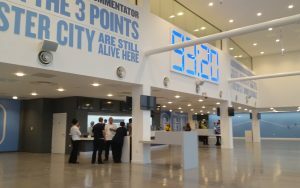 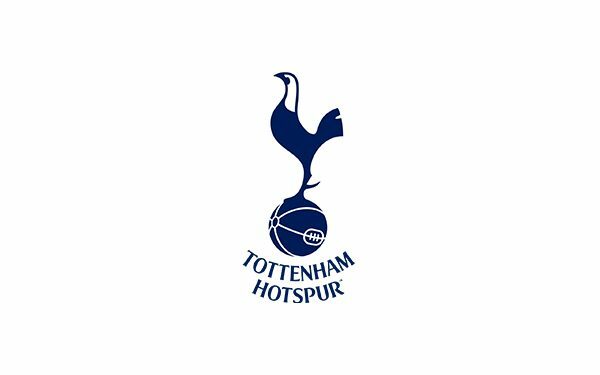 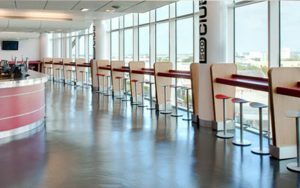 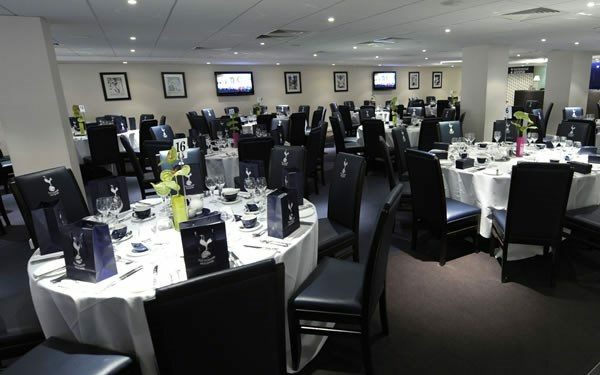 Tottenham Hotspur FC – Oak Room. 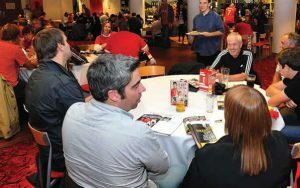 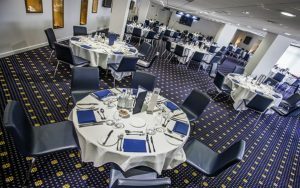 Available on a seasonal or match-by-match basis, this package provides a fine dining experience in the Club’s prestigious Oak Room where you will join our elite group of premium Matchday hospitality guests. 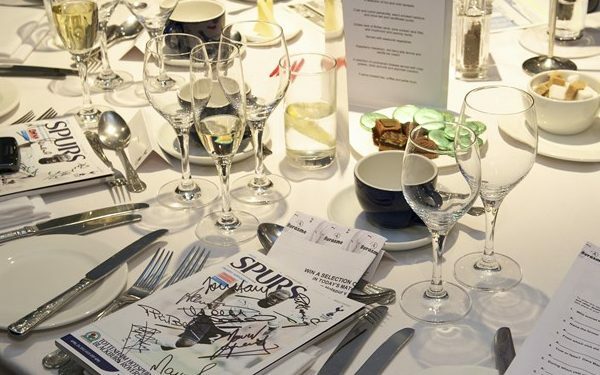 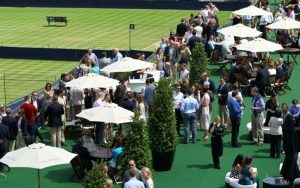 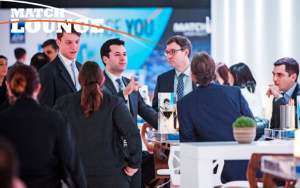 You’ll have the opportunity to not only enjoy the very best gastronomic experience but also witness all Man of the Match presentations and be entertained by the regular on stage interviews with celebrities from the world of football and showbusiness. 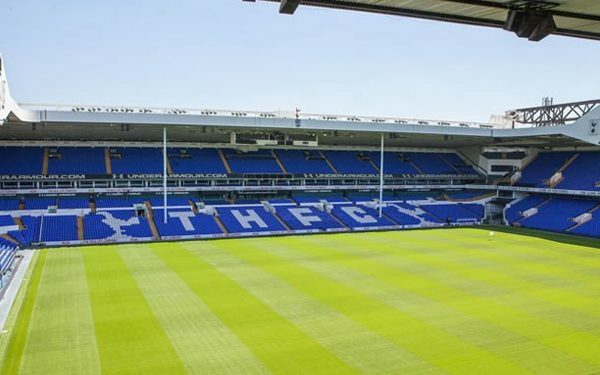 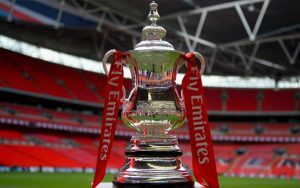 As the game approaches take up your superb match seat in the upper tier of the West Stand giving some of the best views of White Hart Lane. 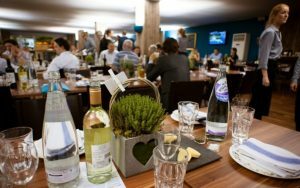 Retreat to The Oak Room at half-time and full-time for further refreshments and the presentation of the Man of the Match Award.